With the summer movie season in swing, Blake and Erin take the time to go through the next few months of releases and talk about what looks cool, what looks awful, and what movies they’re going to be sure to see. And what’s cool this week? Erin just wants to sleep, so Blake doubles up with Madame Frankenstein #1 and She-Hulk #4. Blake and Erin spent the week in Pittsburgh for Thanksgiving, and this week they’ve got a trifecta of entertainment to talk about. From the Andy Warhol Museum in Pittsburgh, they discuss the special exhibit Heroes and Villains: The Comic Book Art of Alex Ross. Then they shift gears to discuss the new Stephen King novel 11/22/63 and the online experience surrounding the new King miniseries Bag of Bones. And to cap it off, they delve into the movie event Blake has been waiting to see for 12 years: The Muppets. In the picks, Erin talks more about the Dresden Files and Blake doubles up with Wolverine and the X-Men #2 and Legend of Oz: The Wicked West #1. Contact us with comments, suggestions, or anything else at Showcase@CXPulp.com! 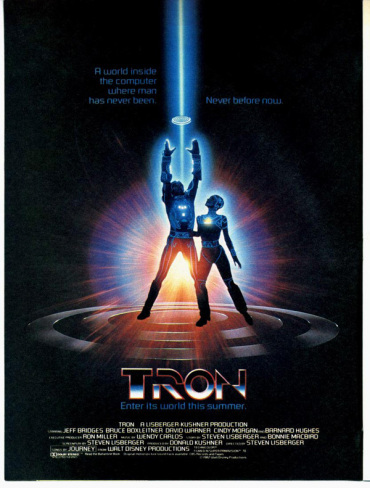 Chase is back this week, joining the rest of the crew for our commentary track on the 1982 cult classic Tron. The boys discuss the film as they watch, including a discussion of the film’s history, Disney animation, their hopes for the sequel, and more Showcase Tangents than you can shake a stick at. In the picks, Chase was into Superman/Batman #78 and Blake loved Ozma of Oz #2. Contact us with comments, suggestions, or anything else at Showcase@CXPulp.com! The fall television season is about a month old, so the boys discuss the new slate of TV shows. What do they like? What are the surprise hits? And what shows have they given up on entirely? Some spoilers await herein. In the picks this week, Kenny loved Action Comics #893, Daniel has an… interesting time talking about The Royal Historian of Oz #2, and Blake is still in love with I, Zombie (specifically issue six). Contact us with comments, suggestions, or anything else at Showcase@CXPulp! Blake doesn’t quite fly solo this week. Heather joins him for a quick review of the film Despicable Me, and then Blake jumps into your-mails! We also spend a little time talking about the late Harvey Pekar and the much happier news of the Tiny Titans/Little Archie crossover. Then, it’s time for a blast from the past! To make up for losing Chase’s chatter last week, Blake pulls the second episode from the short-lived 2 in 1 Showcase at the Movies podcast (the separate one, not the movie review mini-episodes we do now) and presents it in the main feed for the first time! So after the current content, sit back and listen as Chase and Blake talk over one of their favorite films, Ghostbusters! 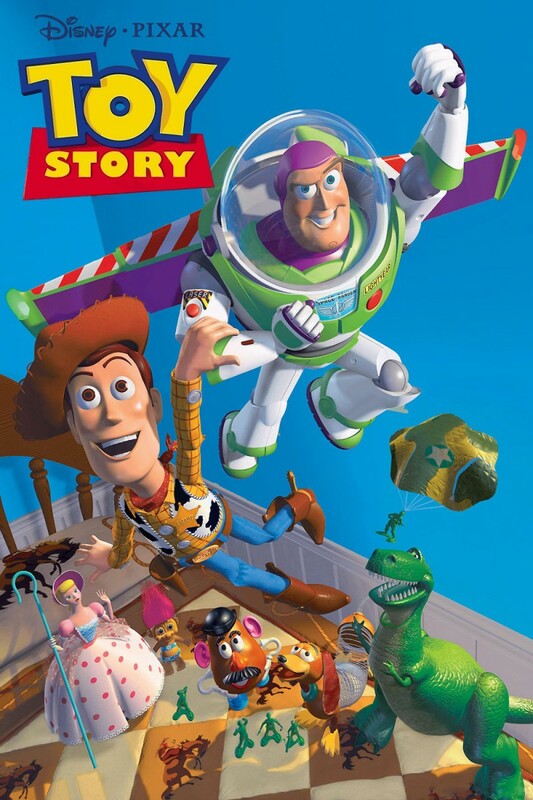 With the third Toy Story movie tearing up the screen, Blake and Kenny sit down this week to provide their commentary on the original 1995 Toy Story! So pop in your DVD and listen along as the boys discuss the franchise, the sequels, the comics, Pixar animation, animation in general, and a series of old Louisiana Natural Gas commercials. Who says this isn’t the Showcase Age of the Wild Tangents? In the picks, Kenny liked Heroic Age: Prince of Power #1 and Blake digs DC Universe: Legacies #2 with a bonus graphic novel pick: Little Adventures in Oz Vol. 2!